Spring is (almost) in the air and it is a great time to think about those home remodeling projects you have been meaning to get around to. This weekend, March 4 through 6th, is the Tacoma Remodeling Expo held at the Greater Tacoma Trade and Convention Center. 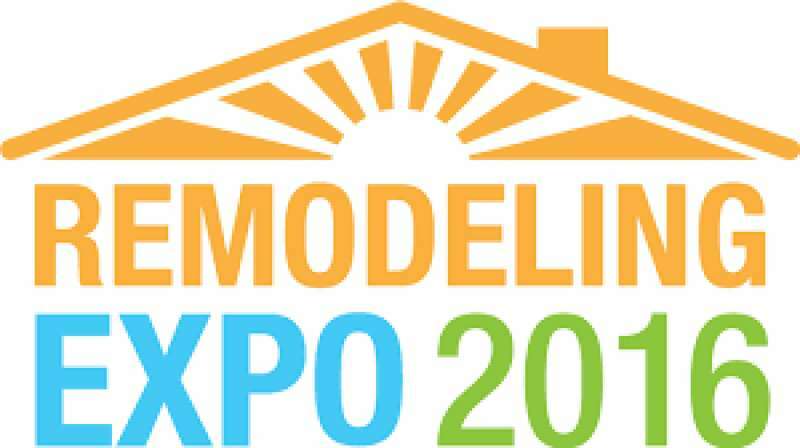 This event is a great opportunity to connect with knowledgeable and experienced contractors, designers and building experts to help make your remodeling dreams become reality. Alpine Ductless will be there to answer all your questions about Ductless Heating and Cooling. Come out and meet the team, get all your questions answered, and get up close and personal with a working Ductless System. See it, touch it, feel the comfort and even hear how quiet it is as it operates! On Sunday, at 1pm, come listen to our seminar entitled "Introduction to Ductless Heat Pumps". Check out the website for exclusive coupons offered only at the show and mark your calendars to visit the convention center this weekend.